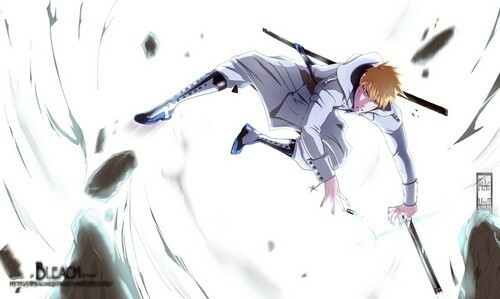 ichigo quincy. to all my bleach fãs. HD Wallpaper and background images in the anime bleach club tagged: bleach anime ichigo kurosaki shinigami uryu ishida quincy. Love this~ this is soo cool~!